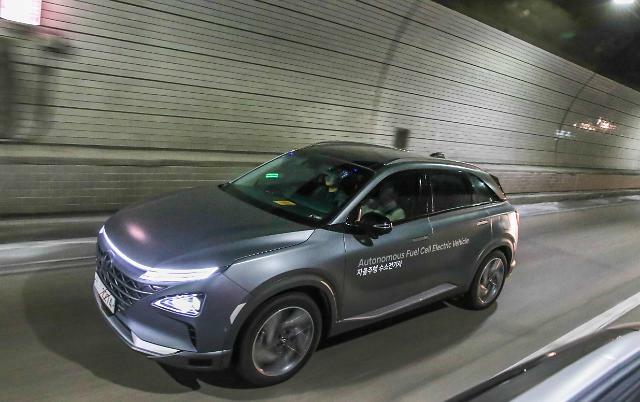 SEOUL, Feb. 05 (Aju News) -- Hyundai Motor bragged about its successful trial run of eco-friendly self-driving vehicles on an expressway, but South Korean consumers reacted cautiously, expressing concern about safety and accessibility. 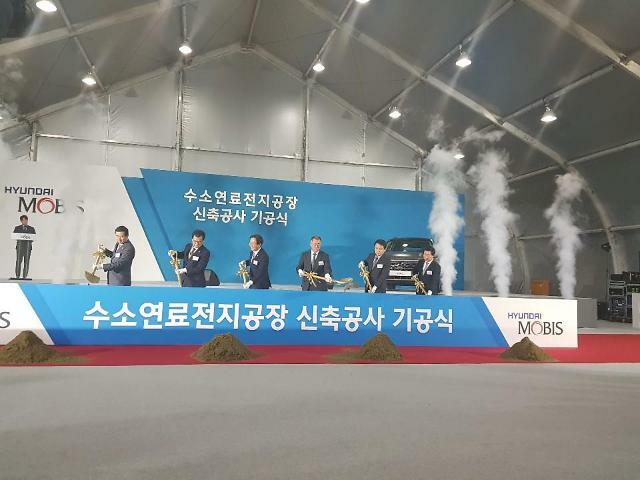 The test run involving two G80 luxury Genesis sedans and three Nexo hydrogen fuel cell electric vehicles (FCEVs) covered about 190 kilometers (118 miles) last Friday on an expressway between Seoul and the eastern ski resort of Pyeongchang, the main Winter Olympic venue. 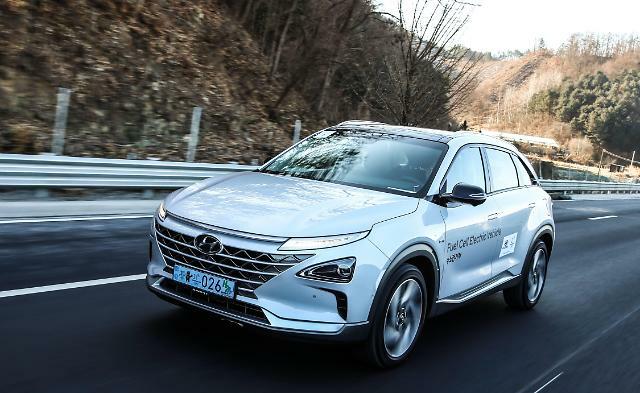 Hyundai claimed that for the first time in the world, FCEVs drove such a long distance at a speed of up to 110 km per hour, using level four autonomous driving that which requires no intervention of human drivers except an emergency situation. The test run was part of Hyundai's project to bring self-driving vehicles to the market by 2021. Hyundai has stepped up the development of autonomous driving technology through its partnership with Aurora, an American autonomous vehicle startup. The new FCEV can travel up to 600 km with a full single charge, and it takes only about five minutes to fully charge it. 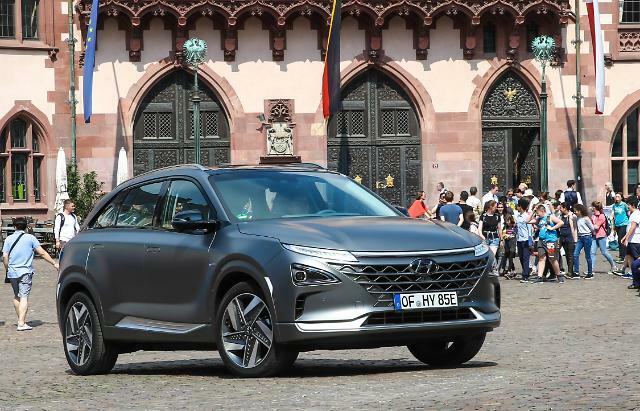 Buoyed by a series of successful trial runs, Hyundai plans to sell Nexo in March, but consumers remain cautious, citing lack of safety and infrastructure. "They will sell the FCEV next month but I don't see any charging stations around. I think Hyundai should first set up an infrastructure," said "toma", a user from South Korea's largest web portal "Naver". Another user "hjwm" voiced concern about safety, "For me, the car looks like a potential bomb on the road." Some criticized Hyundai for being obsessed with using hydrogen as fuel. "qken", another Naver user, wrote, "Hydrogen fuel cells are great but they are not actually eco-friendly because it uses lead as its main component." In a seminar last Friday, Hyundai Motor Vice Chairman Yang Woong-chul vowed to become a global leader in the autonomous driving market ahead of China. "China's future car development is fast, but Hyundai Motor will not be left behind." "The automobile industry has become a very difficult and highly competitive market because of the combination of autonomous driving and connected car technology. Nevertheless, Hyundai will maintain its status as a leading company," Yang said. South Korea has pledged an investment of 35 trillion won in private and public sectors by 2022 to build infrastructure and develop autonomous driving technology. 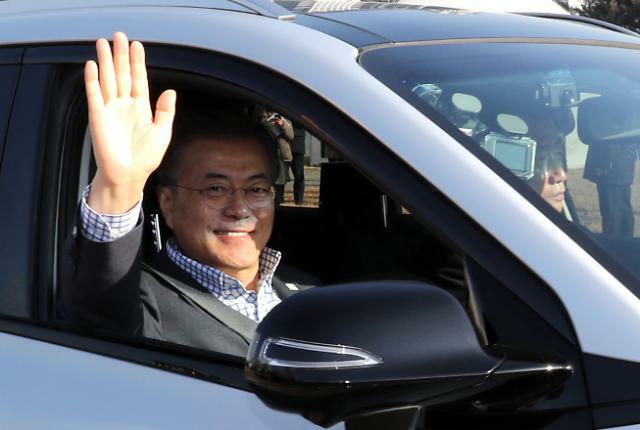 President Moon Jae-in suggested that self-driving cars should be put into commercial operation on expressways and smart roads by 2022. South Korea ranks tenth in terms of the autonomous vehicle readiness index, according to the accounting and consulting firm, KPMG International. The index measures which countries are most prepared for self-driving cars and covers four categories -- policy and legislation, technology and innovation, infrastructure and consumer acceptance. South Korea received a relatively high score in terms of policy and legislation but scored low in terms of consumer acceptance. The Netherlands topped the list, followed by Singapore and the United States.